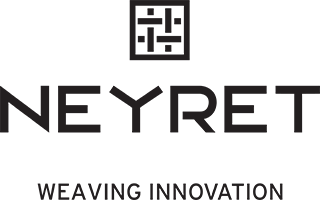 NEYRET - We wait for you in New York, Dubai and Milan ! Home | News | We wait for you in New York, Dubai and Milan ! We wait for you in New York, Dubai and Milan ! We wait for you in New York, Dubai and Milan! 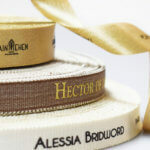 Come to discover our know-how and our last new products for luxury textile packaging.